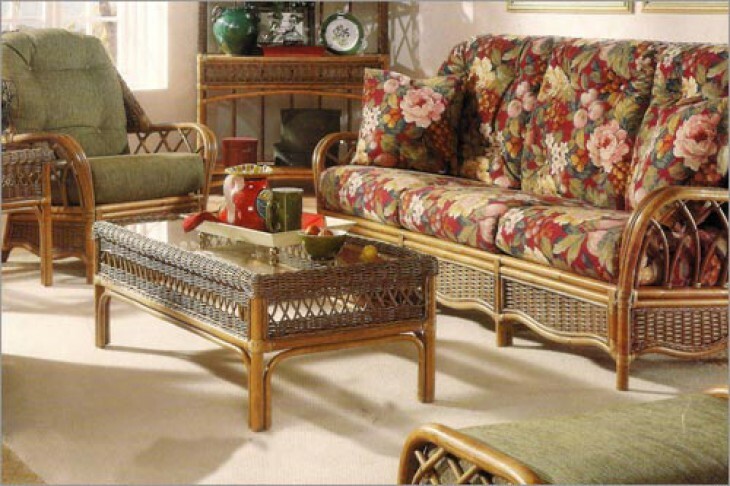 The Everglade Collection offers comfort and elegance in their seating and dining pieces. The furniture is constructed using only the highest quality material and craftsmanship. With durable, beautiful solid rattan poles and rattan wicker weave, the Everglade Collection will be a staple in your family home for many generations. Customize this collection to suit your personal styling preferences with the 19 frame finishes and thousands of fabric options offered by Braxton Culler.